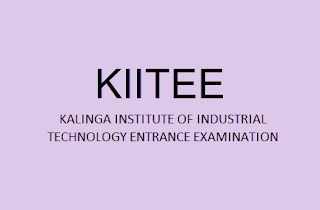 KIIT Old Question Papers PDF, KIITEE Solved Question Papers in PDF Download, KIIT Syllabus 2018, KIITEE Syllabus Updated 2018 – Kalinga Institute of Industrial Technology Entrance Exam 2018 announced 2018 notification for the exam. Students who are applied and started preparation they must and should download the syllabus, old question papers to get good knowledge on the exam and to get a high score in the exam. 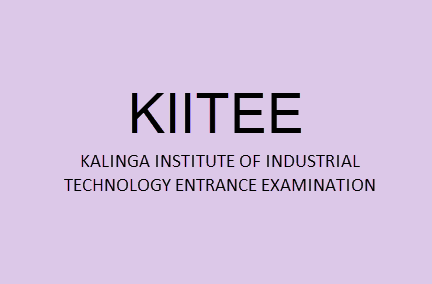 Here you can download old question papers of KIIT 2015, 2016, 2017 & 2018. Below are download links of KIIT Old Question Papers.